This article has been deleted by Abcnews on 09 February 2019, 12:55. We keep a copy of it on Undelete.news website available for everyone. 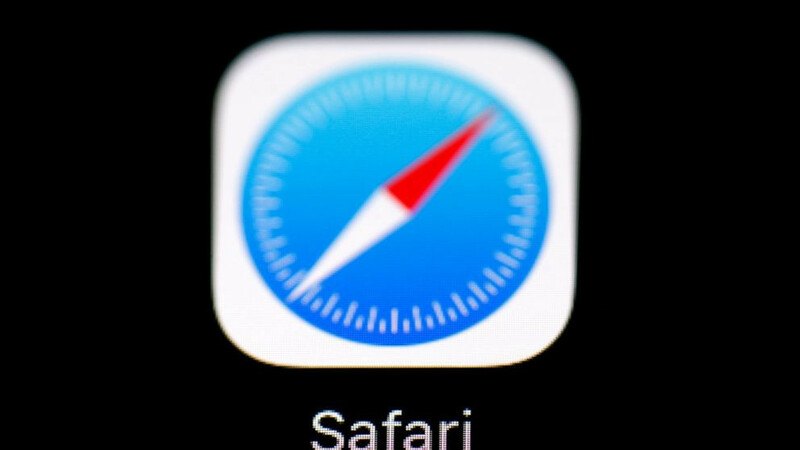 New privacy features in Apple's Safari browser seek to make it tougher for companies such as Facebook to track you.